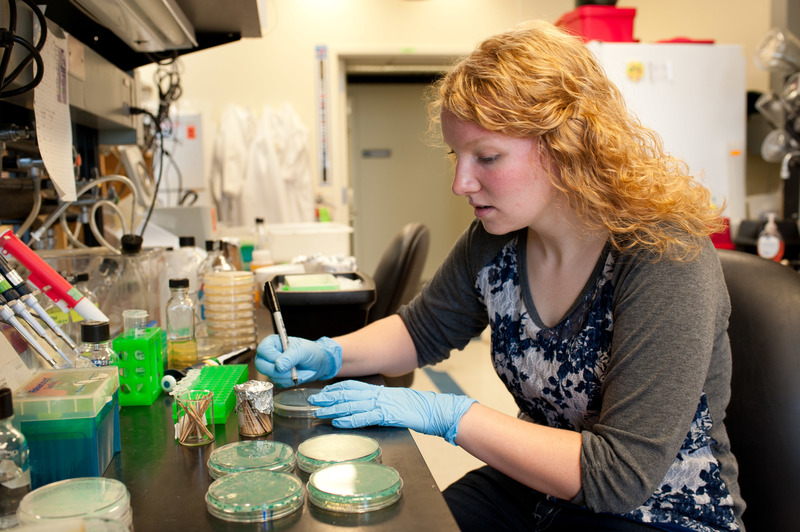 Biology at Illinois offers many opportunities for students to build on their academic experience outside the classroom. 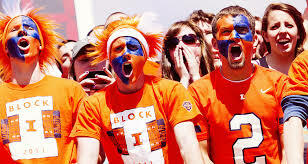 Illinois encourages students to donate their time and volunteer for the university and local communities. Many health related graduate programs require volunteer work, community service and clinical experience. The Office of Volunteer Programs pairs students with opportunities where they can gain invaluable experience through public engagement. Additionally, we have relationships with two area hospitals, Carle Foundation Hospital and OSF Healthcare where students can volunteer and earn patient contact hours. Students who enjoy working with children might consider volunteering at the Crisis Nursery. Talk with your advisor about other opportunities that might fit your interests and goals. An internship can be defined as any practical experience related to your career goals. It can be paid or unpaid. Sometimes, you are able to earn academic credit. An internship or other real-world experience provides an opportunity to build your knowledge and skills, exposure to career opportunities, and connections to professionals in your field. It is a transformational learning experience that may influence your career trajectory. Our Career Center is an excellent resource for learning more about internships. Be sure to create a profile in Handshake , so that you are aware of all career fairs and internship opportunities. Information on campus life including housing, activities, culture, traditions and safety can be found on this web site. 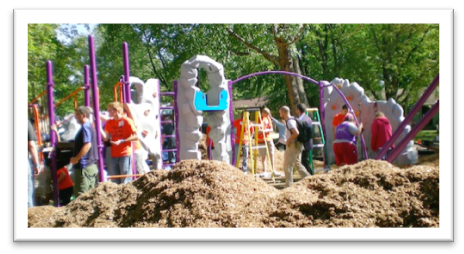 We encourage you to get involved and learn more about Illinois. MCB Student, Allie Susralski poses on the streets of Stockholm. The School of MCB is proud to offer our students four discipline specific study abroad programs. Please visit our web site to learn more about studying in Pavia, Stockholm, Vienna or Newcastle. Learn about other programs and cultural experiences through Illinois Abroad & Global Exchange. Be sure to work with your academic advisor to create a plan and determine the best time to study abroad. 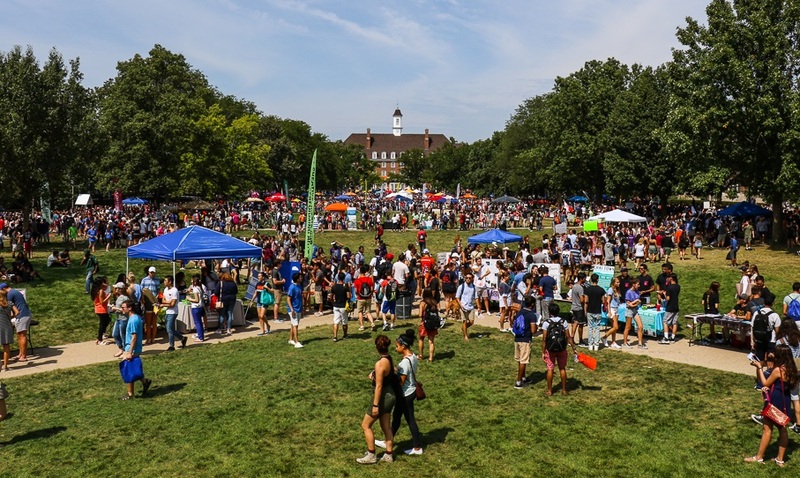 Quad day is a great way to get a taste of the many student organizations on campus. don't find one that interests you, then you can start your own. Student organizations offer additional ways for you to explore careers, acquire leadership skills, and have fun with your fellow students. You can find more information about student groups at the Office of Registered Student Organizations (RSOs). Our Biology students have put together a spreadsheet of suggested RSOs that may be of particular interest to biology students. This is a Google Doc that has multiple tabs. Please choose the tab(s) at the bottom of the document that best match your particular interests.